Advanced Micro Devices (AMD) has made its 7nm Radeon VII graphics card available in India, as it aims to bolster the demand for high-end GPUs among computer gamers and content creators. The Radeon VII is priced at Rs 54,990 (excluding GPU) and will start shipping from February 7. 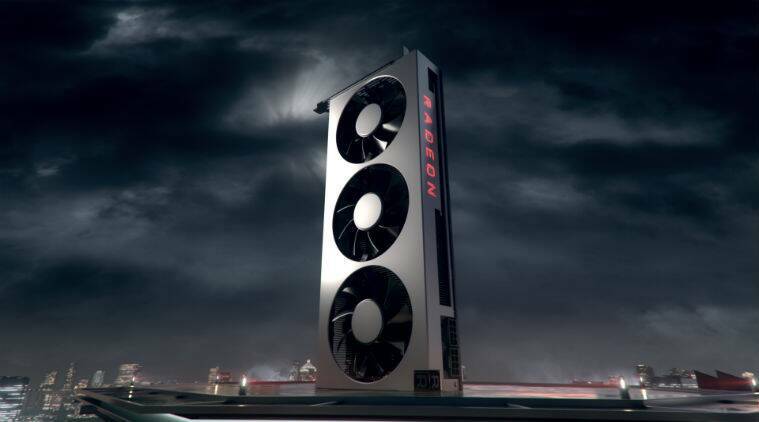 Radeon VII was launched earlier this month at the annual Consumer Electronics Show (CES) in Las Vegas. The Radeon VII graphics card is based on the second-generation of Vega architecture optimised for TSMC’s 7nm architecture. The company claims the Radeon VII graphics card will provide twice the memory, 2.1 times memory bandwidth, and up to 29 per cent better gaming performance compared to the AMD Radeon RX Vega 64 graphics card, the company’s top-end graphics card. The company also claims the new graphics card will be capable of gaming at ultrawide (1440p) and ultrawide HD (4K) resolution. Plus, it comes packed with 60 compute units and a clock rate of 1.8GHz. AMD claims the Radeon VII performs “extremely well” against its key competitors including the GeForce RTX 2080. The Santa Clara, California-based company has been optimistic about the future of PC gaming in India. “With faster internet speeds, cheaper broadband tariffs and affordable gaming machines, the Indian PC gaming industry is growing rapidly and has evolved from being a fun to a serious business landscape,” Sasa Marinkovic, Director, Gaming Marketing at AMD, told indianexpress.com over mail. Sasa is of an opinion that PC gaming will always have an edge over smartphones and dedicated consoles due to the superior performance of machines and the ability to display better graphics.